The Nalgene Travel Kit is perfect for carrying toiletries, medicine and food stuffs in small quantities when out in the field or travelling. 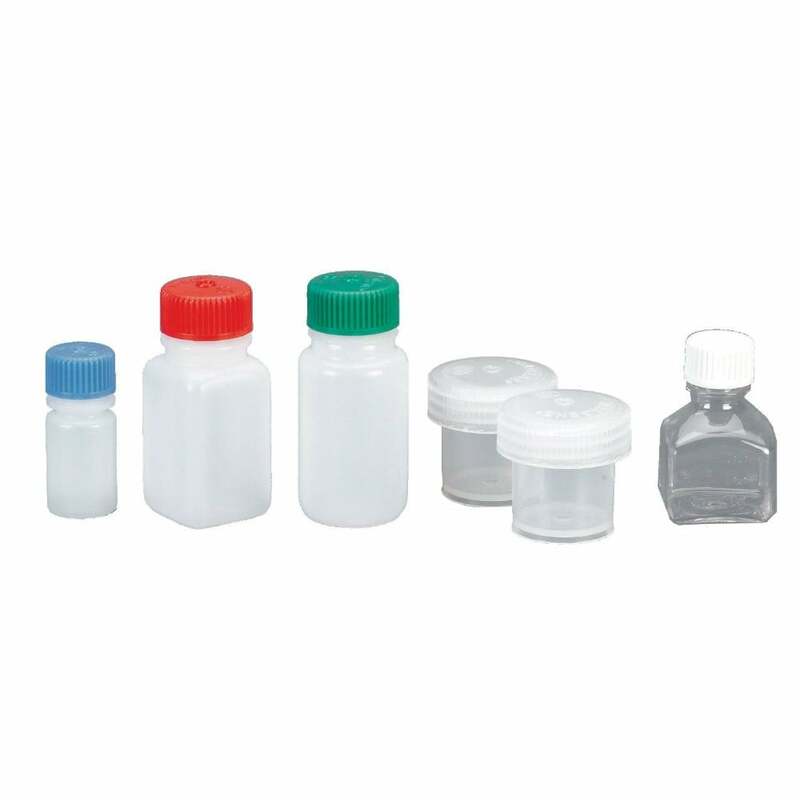 The small Nalgene Travel Kit Containers are a sturdy selection of 4 guaranteed leakproof, durable bottles with independent screw-on caps and 2 storage jars which are dishwasher safe. Great for your lotions, toiletries, medicines and other small items, these are perfect for all your adventures!